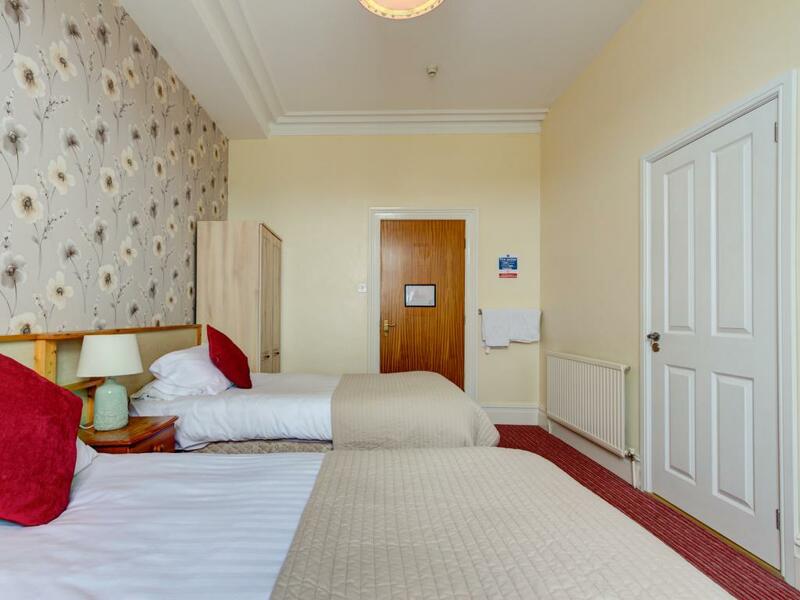 All our rooms come with comfortable en-suite facilities and room facilities including: Tea & coffee making facilities, TV with freeview, ironing facilities available by request, hair-dryer by request, fresh towels, complimentary toiletries and free WiFi internet access for guest use. 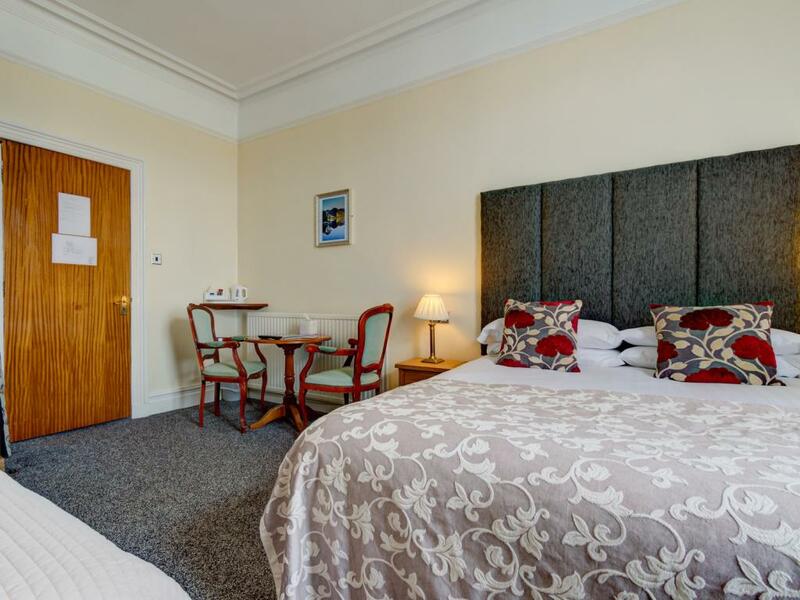 All our rooms come with room facilities including: Tea & coffee making facilities, TV with freeview, ironing facilities available by request, hair-dryer by request, fresh towels, complimentary toiletries and free WiFi internet access for guest use. 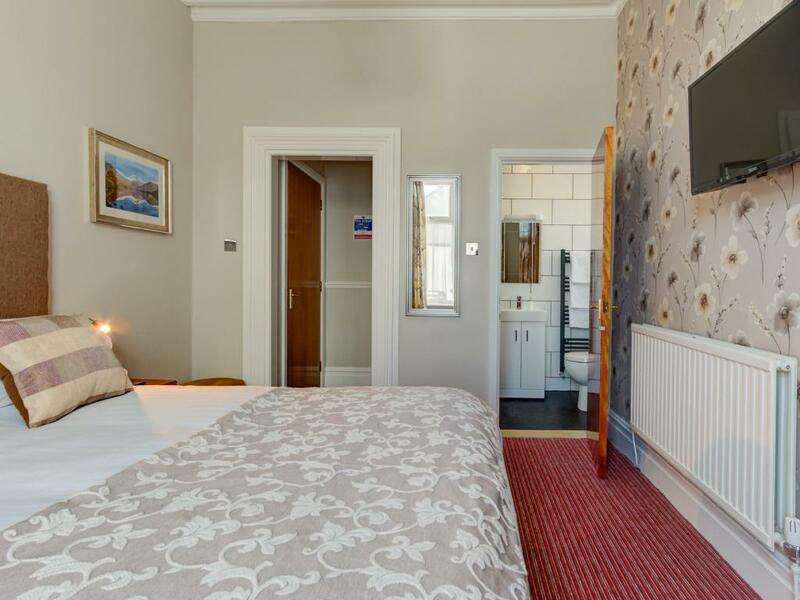 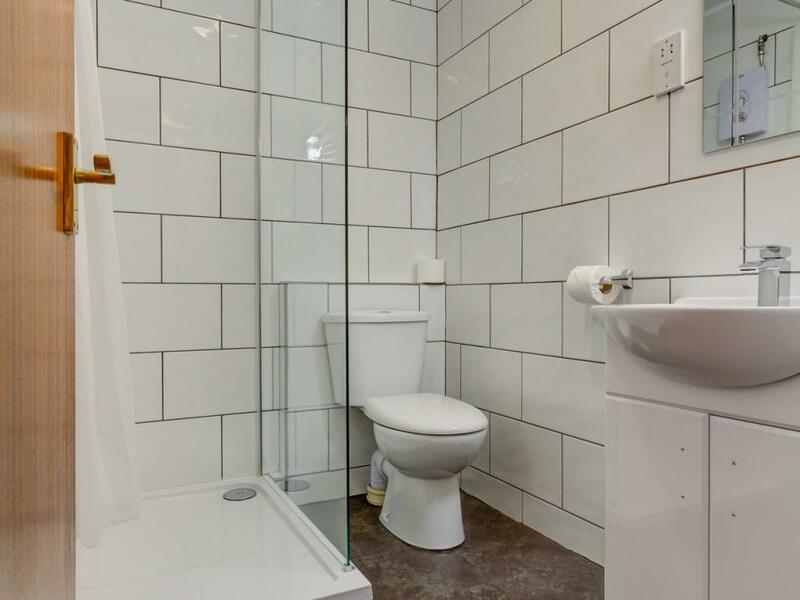 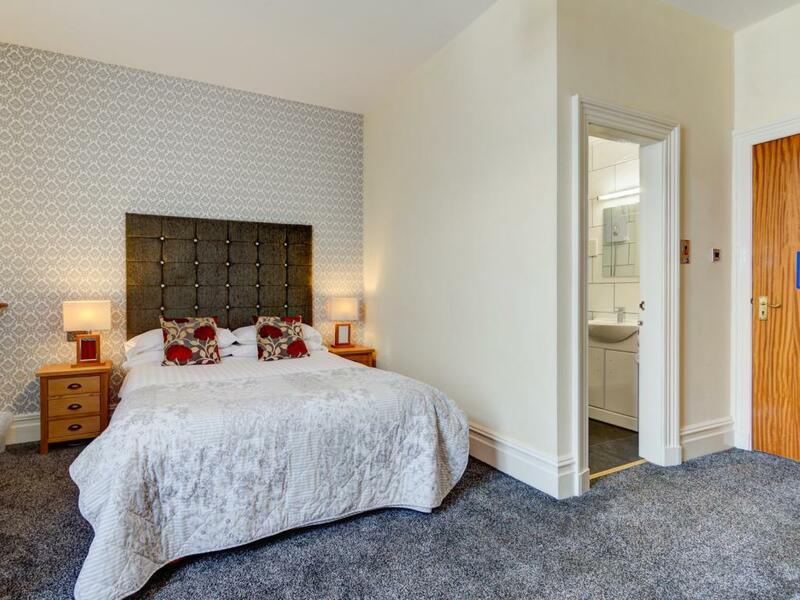 This double/twin room features a flat screen TV, tea/coffee making facilities and the en-suite provides a bath with shower over. 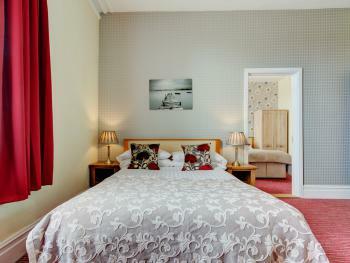 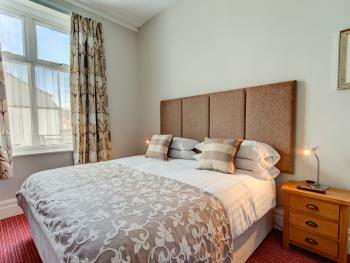 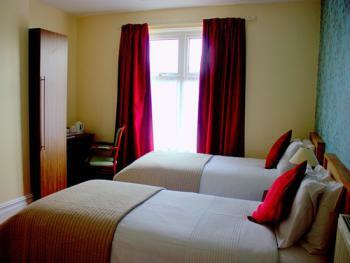 This consists of an double ensuite room with an adjoining twin. 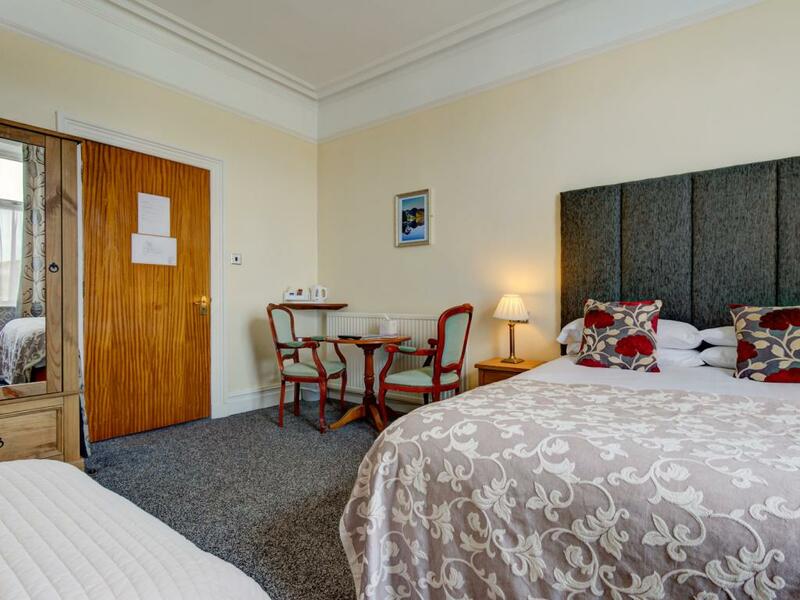 The adjoining room has seperate facilities to the main room including tv, tea and coffee making facilities and has the benefit of a family room with extra privacy. 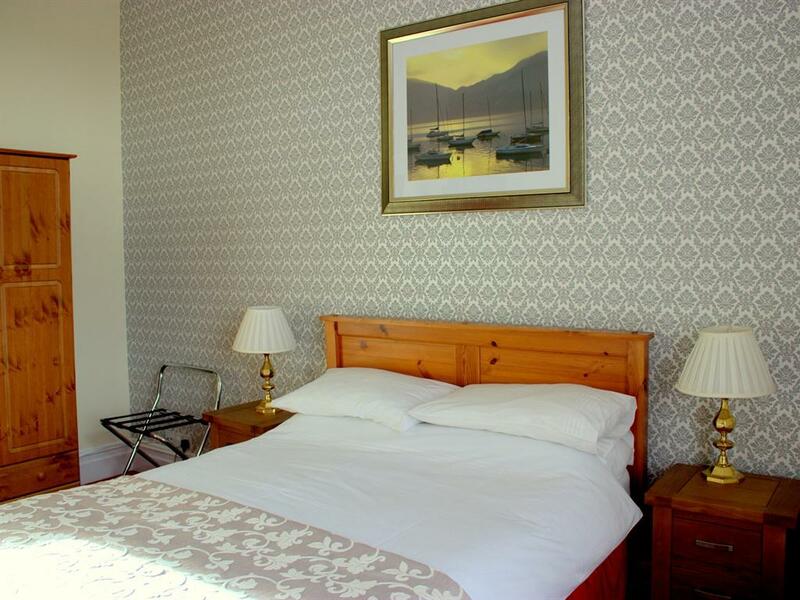 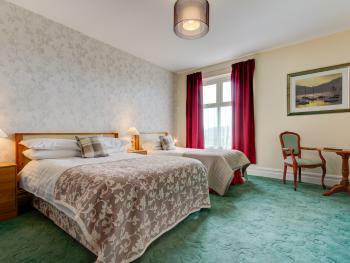 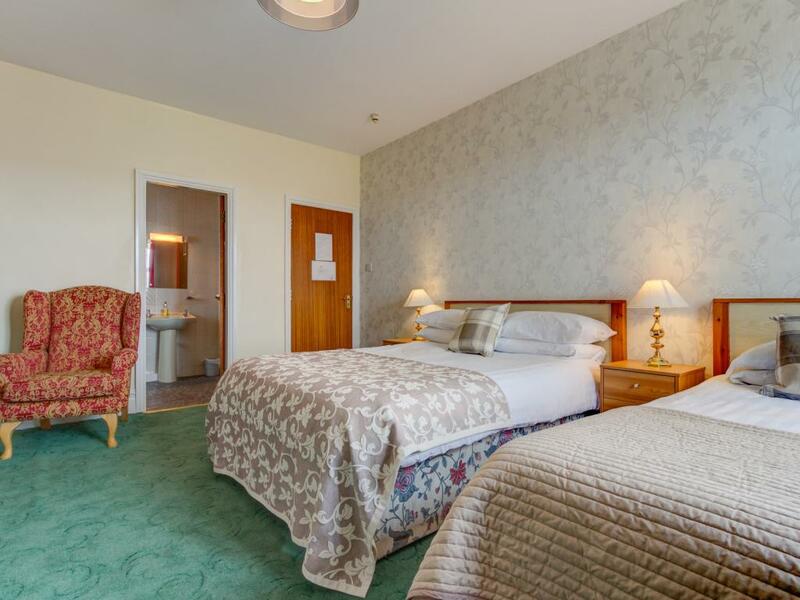 Our King standard rooms have a large comfortable bed with a modern en-suite with shower,flat screen TV, tea/coffee making facilities, hair dryer, iron and ironing board.